British Army Recruitment for Commonwealth Countries 2019 - Apply Now! 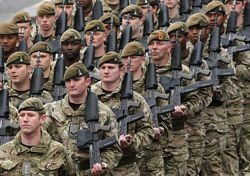 British Army Recruitment for Commonwealth Countries: It is very easy for Commonwealth citizens to join the British Army. 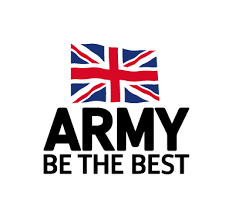 Visit the army’s website - see the link at the end of this page and then click on the careers and then the application form.